About This Blog – Minnesota Feminists Speak Out! Minnesota Feminists Speak Out! 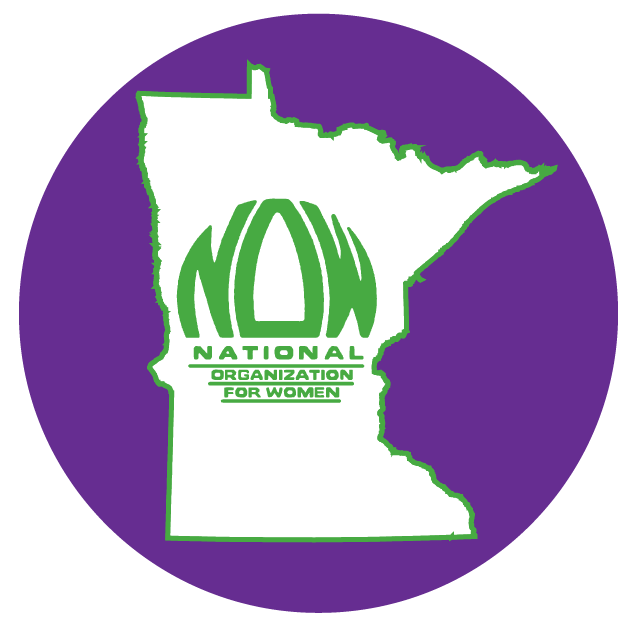 is a feminist blog created by the women of MN NOW (Minnesota National Organization for Women). We write about current events, specific issues and politics. We encourage spirited discourse and discussions and are always interested to hear your opinions, but please keep comments respectful and stick to the topic at hand.